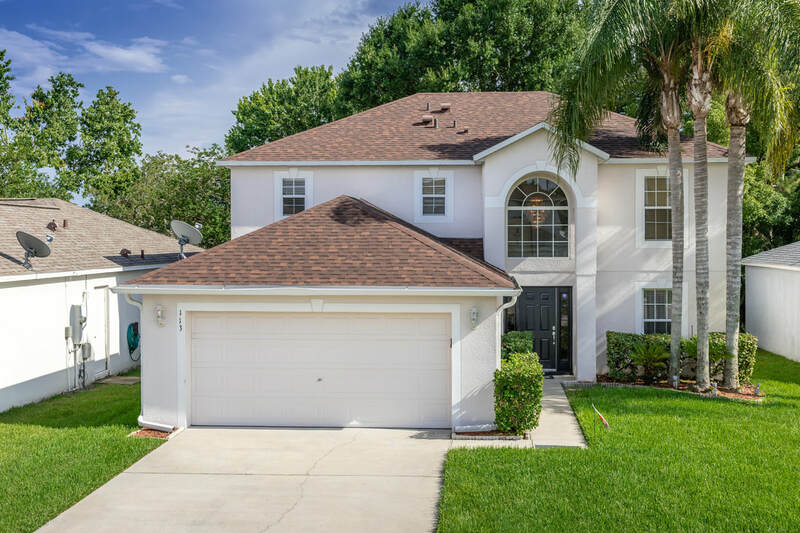 Beautiful two story home located in Sanford, Florida. 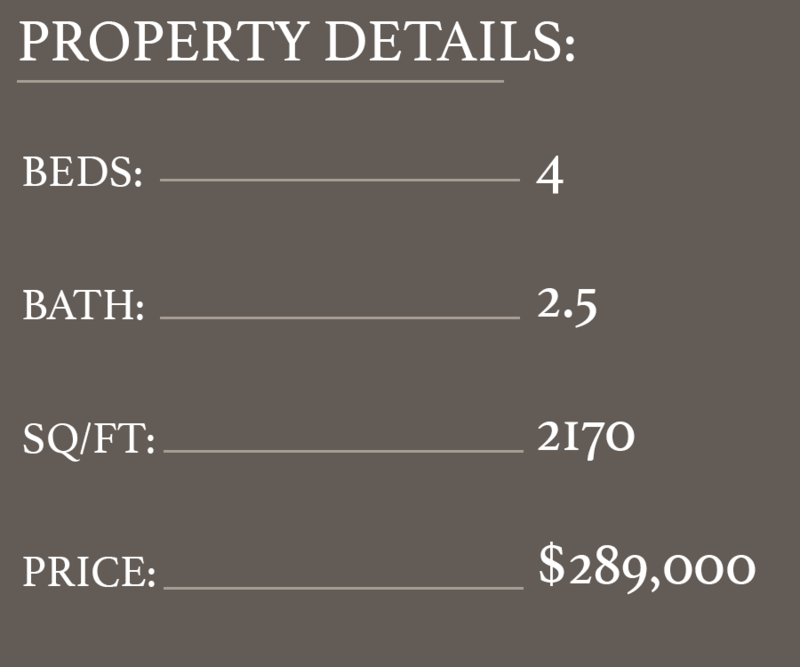 Just minutes away from Downtown Sanford and several major shopping complexes! Grab a bite at one of the local spots before relaxing in this home's hot tub! ​Entertain guests in the large, spacious kitchen or under the old Oak Tree in the shaded backyard! Don't miss this home! Make an appointment today!